It’s officially the month of love and time to crack our heart chakras wide open. But before we do let’s make sure we understand the basics of this, one of the most complicated chakras of all.. 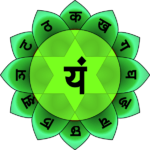 The heart chakra links the lower three chakras (connected to the physical body) and the upper three chakras (connected to the mind). It is therefore the meeting point of these energies and thought to be the home of the spirit. There are many ways in which we can try and nourish our heart chakras; through compassion and empathy for others, good deeds, or loving someone (or some thing), unconditionally. 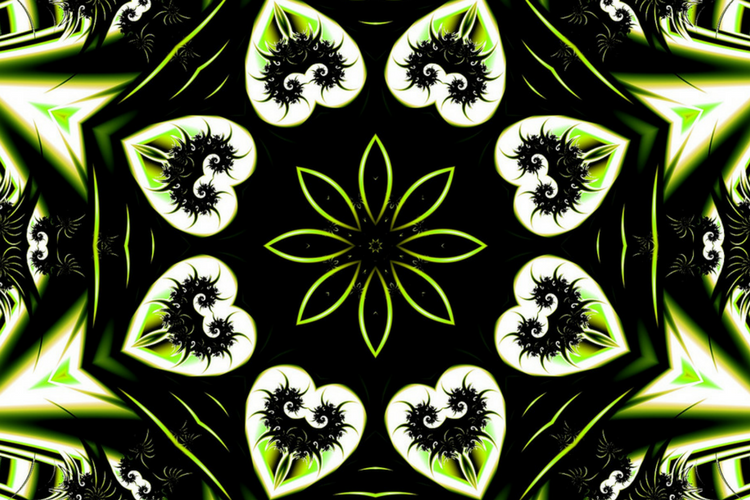 But perhaps one of the most accessible ways of all is to open your heart chakra through the practice of yoga. This is an invigorating posture designed to promote cardiovascular exercise and open the heart. The chest expands while the hips open and the hamstrings and spine are lengthened, feeling a lovely stretch to the side body and deep lower back muscles. It also improves balance and concentration and brings strength to the ankles, legs, and arms. This pose is so called because it looks like an archer’s bow, the torso and legs representing the body of the bow, and the arms the string. Stretches the entire front of the body, ankles, thighs and groins, abdomen and chest, throat, and deep hip flexors (psoas). It also strengthens the back muscles helping to improve posture and stimulates the organs of the abdomen and neck which can help all body systems function better. Possibly the most powerful heart-opening posture of them all, exposing your chest to the elements, leaving you vulnerable but also open to giving and receiving love. It also strengthens your back muscles and stimulates the abdominal organs. Emotions may rise after this yoga pose but that’s ok, let them come up and feel better for it! Try adding these three postures to your daily practice and notice your spirits lift and your heart soar. Love, light and happy heart-opening! 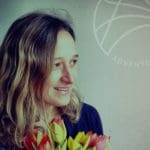 Many thanks to Ellie Wharton: writer, yoga teacher, tea devotee and founder of Positivitea, London. During a period of upheaval in her life, she studied the chakras and found them to be incredibly helpful as spiritual guidelines in the process of self-healing and the recovery of balance. Ellie created Positivitea to help make the chakras more accessible to others in the form of a simple, thoughtful and ultimately delicious range of teas.